America’s favorite past-time: hot dogs, cold drinks, warm weather, and cheering from the crowds. It brings back great memories for me! The bonding with family, wearing your favorite team’s cap, and wearing your baseball glove all game just in case there is a foul ball hit towards you. 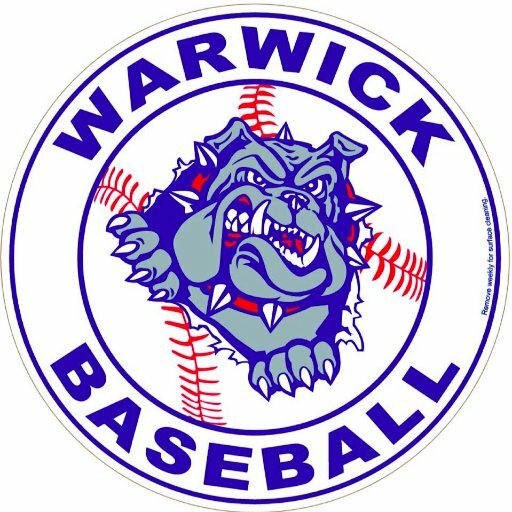 I’m a little too old to play now, but I am happy to announce we donated to support Warwick baseball. Am I living vicariously by doing this? Probably! You’ll see me on the diamond supporting the team that happens to receive our donation. I played baseball all throughout my youth, but unfortunately stopped too early! It was also through baseball that I realized that my vision was going and I needed glasses haha! Standing in the outfield, readying myself to perform the perfect catch when the ball was hit to me. That was hard, when home plate looked like I was looking through one of those privacy glass blocks. But boy, oh boy, when I got those fancy new spectacles, I could see blades of grass! I could see home plate! I could actually the little white ball flying towards me! 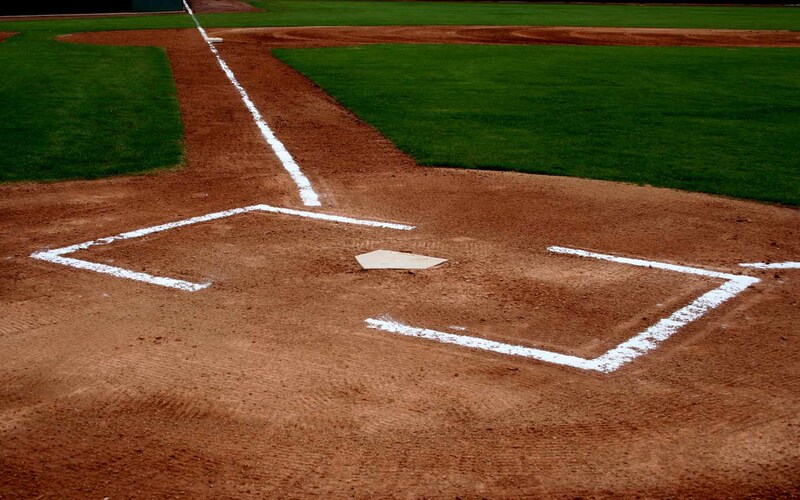 Some of most fond memories come from playing this awesome sport. It is an honor that I can give back to the community so that the youth of today can create those same fond stories that I hold dearly today. So what about you? What great memories do you have from baseball or softball! Let us know so we can live a little vicariously through your stories too!